I admit it. I don’t like planning. I find it tedious and I am always itching to do something. I love problems, projects, challenges that can be solved and then you can move on. It’s why I’ve done lots of issues management and crisis communications. When “it” hits the fan, I’m your girl. But, I realize that the more complex the issue or the organization, flying by the seat of your pants is not always desirable. I get that you have to think strategically about how all aspects of your plan play out with various audiences, across the organization and over time. I get that, as a leader, you need a clear game plan and it helps your team if you’re just a tad more “buttoned down” (was the term in one of my early executive assessments). I just lament that it takes sooooo long. It seems that the more time there is, the more objections people raise. The more details people want included and, in the end, the ruminations don’t always produce a better mousetrap. 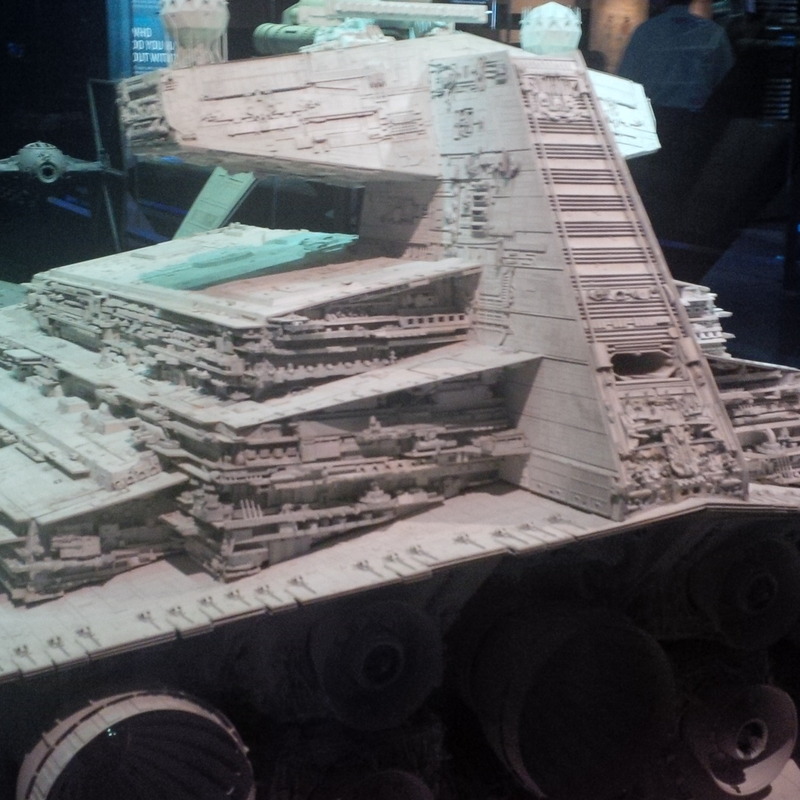 Then, a few years ago, I visited the Star Wars Identities Exhibit at the Canadian Aviation and Space Museum. 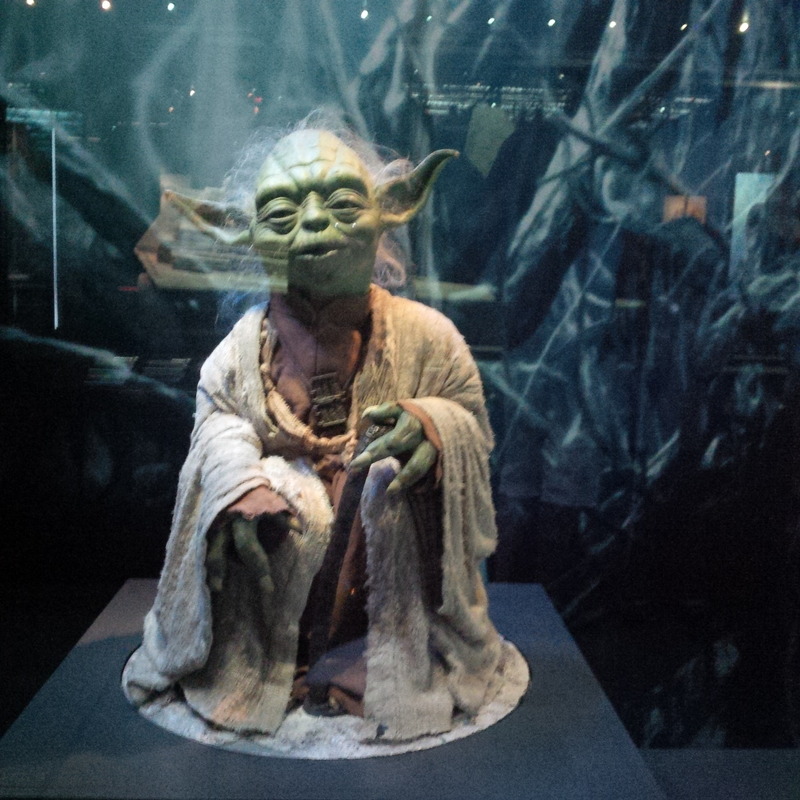 The exhibit explores how identities are formed through our families, society and our experiences through the Star Wars characters. While that’s the crux of the exhibit, I was struck with the detail in the movie models, the costume sketches and the signage that explained the painstaking character development and costume design. I hadn’t given any thought to the years of planning that go into movies although it makes abundant sense. You can’t exactly show up on a multi-million dollar movie set without having thought of every detail in advance. And when your movie is a sequel – as many complex organizational projects like replacing legacy systems are – you need the full back-story, the full picture of how your decision will play out in the future and its impacts across the organization today. So, thank you George Lucas. I believe Yoda has taught me to be more patient, more planful, more detailed because sound planning is the beginning of a lasting legacy. What has Star Wars taught you? I learned that we have a long way to go as human members of this troubled planet.